Thanks to HTC, we have something to hypebeast on this lovely Friday morning. In a “save the date” event invite sent out through what I can only imagine was HTC’s Euro press team, we have a date to mark on our calendars for the unveiling of the company’s next flagship phone. 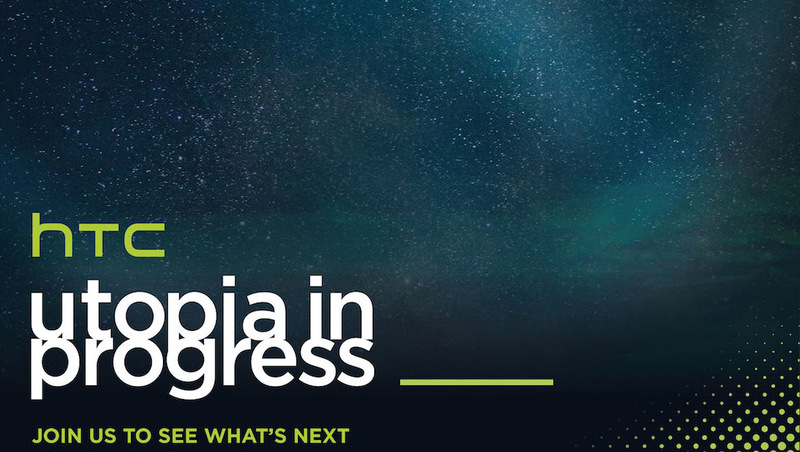 Titled “Utopia in Progress,” the invite doesn’t mention much, other than that we all need to join them “to see what’s next,” in Barcelona, Spain, on March 1. For those not familiar with that timing, just know that Mobile World Congress (MWC), a major mobile-related tech conference, starts March 2. 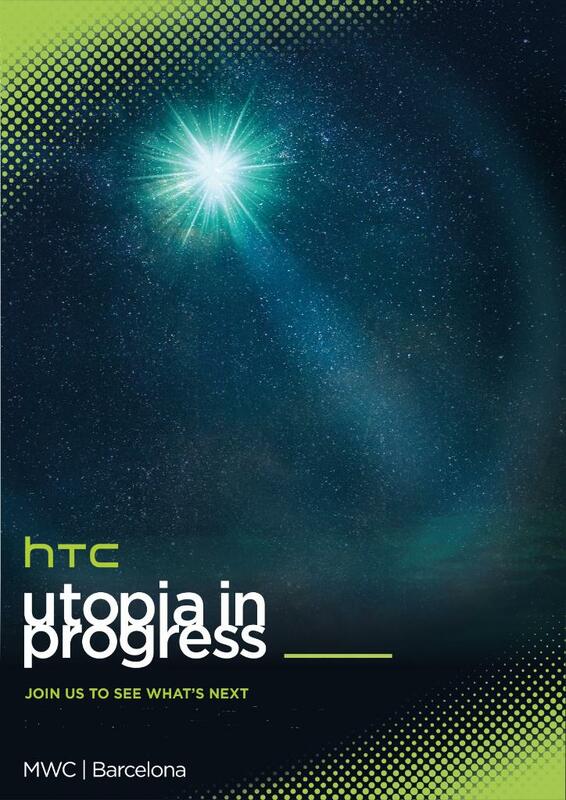 In other words, HTC, once again, is going to announce their new flagship during (or just before) the party in Barcelona. So what do we know about HTC’s next flagship phone? We think we know it as the “Hima” – codename of course. Other outlets keep referring to it as the One (M9), but prominent HTC leakers seem to believe that HTC is ditching that name sequence (M7 in 2013 to M8 in 2014). In terms of specs, we also believe that it will sport a Snapdragon 810 processor, 5-inch 1080p display, 3GB RAM, 20.7MP rear camera, 2,840mAh battery, and Android 5.0 with Sense 7. Like the One (M8), it should come to all of the major carriers, including Verizon. In fact, we are pretty sure the Verizon version falls under model number HTC6535LVW. What we don’t know is if HTC will continue on with their premium metal trend or fall back to premium plastics like we have seen in the Desire line. March 1 might be a big day. If I were a betting man, I’d expect more on that day from other companies besides HTC. Update: Here is a bigger picture of the invite. Question of the Day: What Was the Last App You Bought?